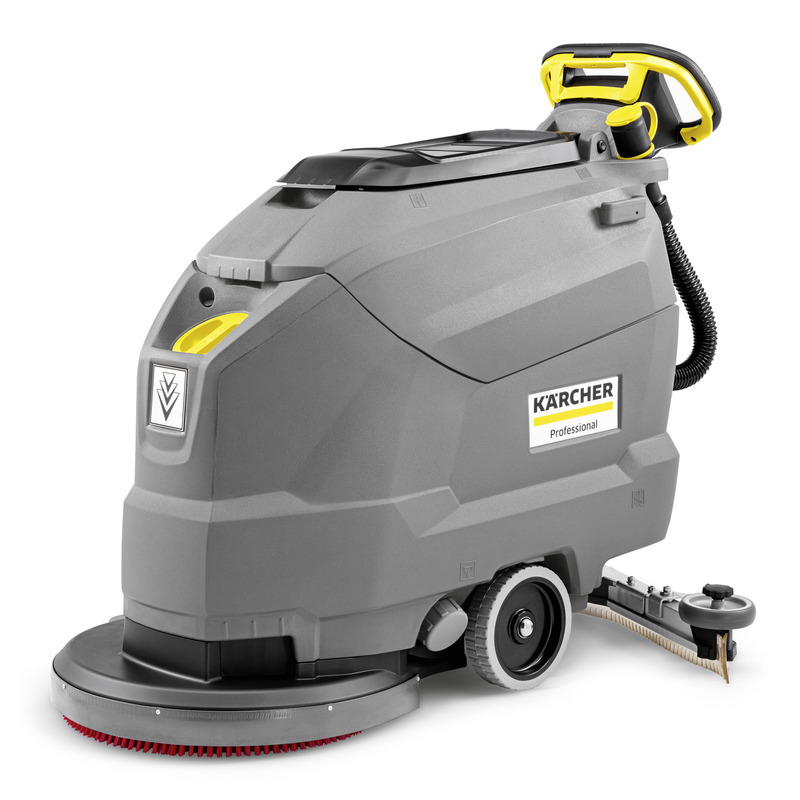 BD 50/50 C Bp Classic 11270010 https://www.kaercher.com/ge/professional/floor-scrubbers-scrubber-dryers/scrubber-driers/walk-behind-scrubber-driers/bd-50-50-c-bp-classic-11270010.html The BD 50/50 C Bp Classic is an affordable, compact entry-level model in the battery-powered scrubber drier class. 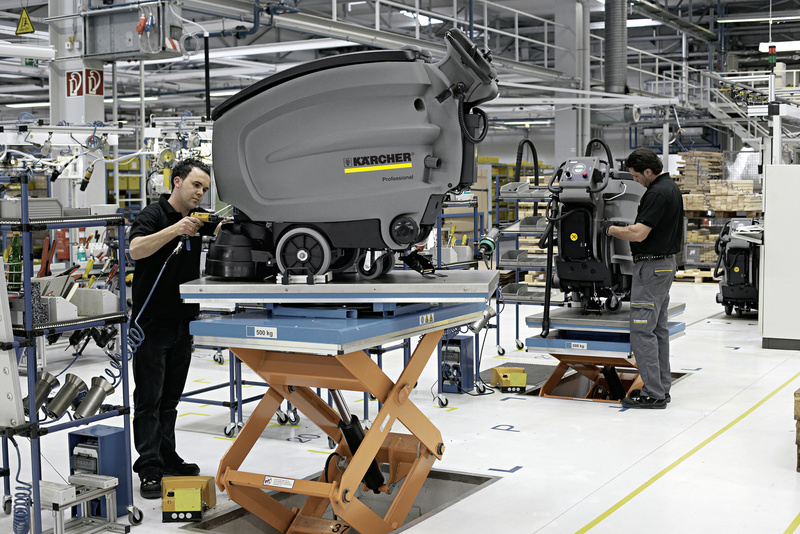 The machine allows area performances of up to 2000 m²/h. Excellent price-performance ratio. Reduced to the most important functions. Extremely manoeuvrable. 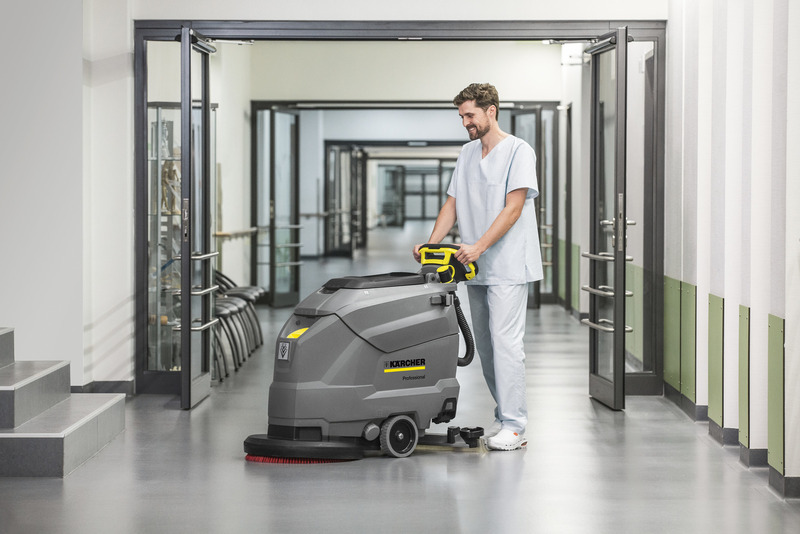 Offers a clear view of the cleaning surface. Easily accessible battery compartment for fast battery replacement. Options for the attachment of further accessory parts or equipment.